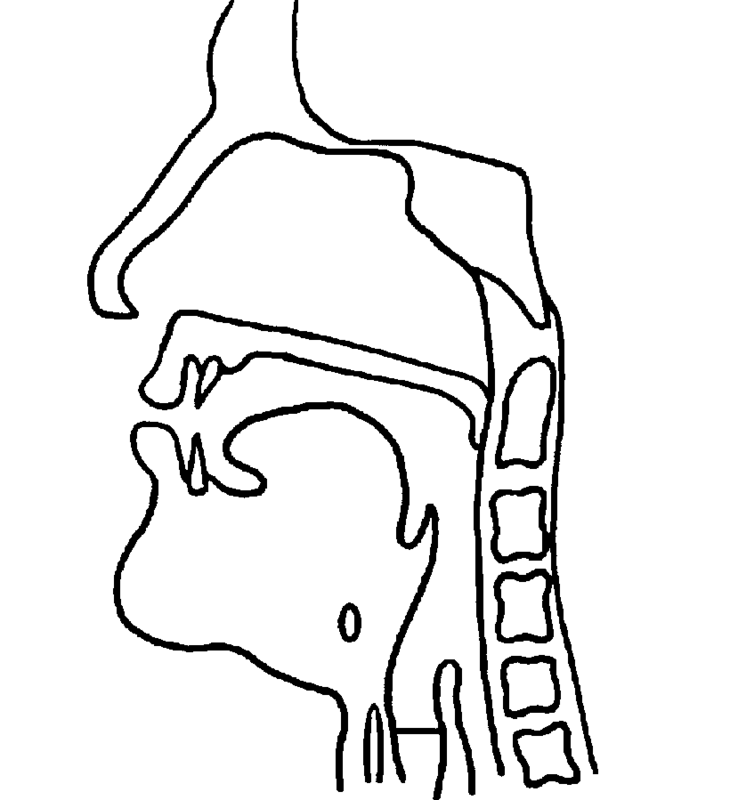 Our description of consonant sounds has highlighted the different ways in which the free passage of air through the vocal apparatus may be impeded. So far we have discussed just two types of closure. The first is complete closure and the second is near closure. Plosives and nasals are both formed through a complete closure. It is the way the air is allowed to escape out of the vocal apparatus that distinguishes between the two. In the case of plosives there is a slight explosive release of air after the complete obstruction is removed. With nasals the soft palate is lowered and the air is allowed to escape through the nose. Fricatives are produced by a near closure of the oral cavity and affricates are constructed from a dynamic combination of complete closure and near closure. These two types of closure are not, however, the only types of closure in English. There is a third type known as a lateral. Here, the tongue tip forms a complete closure but the air is allowed to escape over the sides of the tongue and out of the oral cavity. A fourth type is described as near closure without friction. Here the vocal apparatus is not completely obstructed as with plosives and nasals, nor is the airflow restricted to such an extent that friction is generated. Rather, two articulators approximate closely together and the air is allowed to escape through the oral cavity in a continuous stream. Sounds produced in this manner are, therefore, sometimes referred to as frictionless continuants. The English lateral and the frictionless continuants are typically grouped together and referred to as approximants. This is the convention that we will use in this series of articles (English Speech Sounds 101). There are only four approximants in English and they are all voiced. They are also all produced with the soft palate raised and they are, therefore, oral sounds. The English approximants are described below. The sound is formed by the two lips approximating closely but not so close that friction is generated. The air stream then passes through this approximate closure and out of the mouth. This is the bilabial approximant or bilabial frictionless continuant. This sound may occur at the beginning of syllables such as why, week and walk. However, it does not appear at the ends of syllables. The sound may be represented orthographically at the ends of words, for example in the word how, but it is not pronounced when speaking. In the case of how, this word is constructed from the voiceless glottal fricative /h/ plus the diphthong /aʊ/, i.e. /haʊ/. It does not end with the bilabial approximant /w/. This consonant typically emerges at around 1;06 years and is fully mastered by 3;00 years. It is articulated with the middle of the tongue approximating closely to the palate and it is, consequently, referred to as a palatal approximant or palatal frictionless continuant. As with the bilabial frictionless continuant, the palatal frictionless continuant may appear at the beginning of syllables but not at the ends. This means, therefore, that there are no English words ending with the sound /j/. Around 50% of children are using this consonant by 2;06 years and its use is typically mastered by 4;06 years of age. These first two approximants – the bilabial and the palatal – are commonly referred to as glides. Sometimes, however, they are described as semi-vowels. This is because the manner of their articulation is similar to particular monophthongs. The consonant /w/ is similar to the high back rounded vowel /u/ and the consonant /j/ is similar to the high front spread vowel /i/. It is only because the two semi-vowels are arranged within syllables like other English consonants, and not like English vowels, that they are described as consonants. This speech sound is a lateral. We noted earlier that a lateral is formed by the tongue tip forming a complete closure but instead of the air stream escaping over the tip of the tongue the air spills over the sides of the tongue laterally. The point of closure for the sound /l/ is the alveolar ridge and it is, therefore, known as an alveolar lateral approximant or simply the alveolar lateral. Typically, this consonant appears emerges around 3;00 years of age, when 50% of children will be using it in speech. Syllable-initial /l-/ (in words such as look, like and leg) is typically mastered by 5;06 years. However, syllable-final /-l/ (in words such as ball, doll and Bill) can take a little longer to master – anything up to 6;06 years. 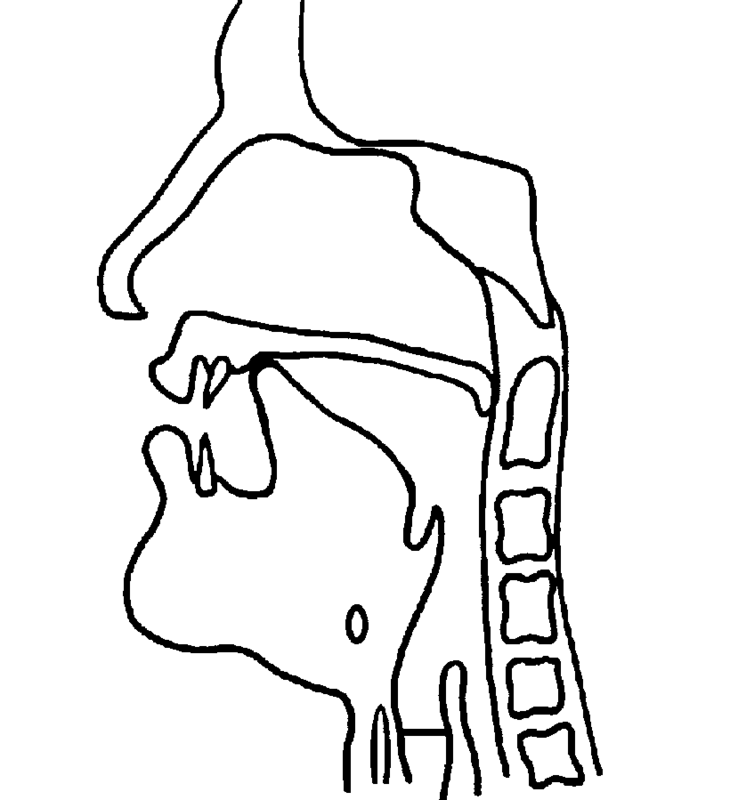 The sound is formed by the blade of the tongue approximating closely to a position near the alveolar ridge. Consequently, it is known as an alveolar approximant or alveolar frictionless continuant. It only occurs in syllable-initial position in British English. However, in some American accents /r/ can occur in syllable-final position. For example British English would pronounce the word car as /kɑ/, i.e. terminating in the low back unrounded vowel /ɑ/. However, in some American accents car is pronounced with a final /r/, i.e. /kɑr/. The variation in the acquisition and mastery of this sound is considerable. Around 50% of children will be using it by 3;00 years of age but it may not be fully consolidated until 8;00 years of age. These latter two approximants – the lateral and alveolar approximants – are sometimes referred to as liquids. 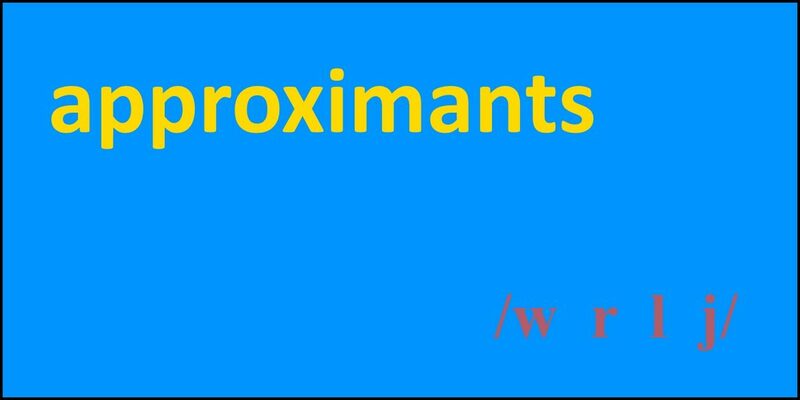 In addition to the division of approximants into groupings such as glides and liquids, they are sometimes divided grossly into non-lateral approximants (also known as central approximants) and the remaining lateral approximant. All of this terminology can be quite confusing. Table 12 serves to summarize the terminology we have introduced in this subsection to refer to the four English consonants. Table 12. Naming conventions for English approximants. In this series of articles (English Speech Sounds 101), however, we use the convention of referring to the consonants /w r j l/ as approximants. The only further distinction we make is between the central approximants /w r j/ and the lateral approximant /l/. Our approach to classifying English approximants is summarized in Table 13. Technically, the symbol /r/ represents an alveolar trill, i.e. 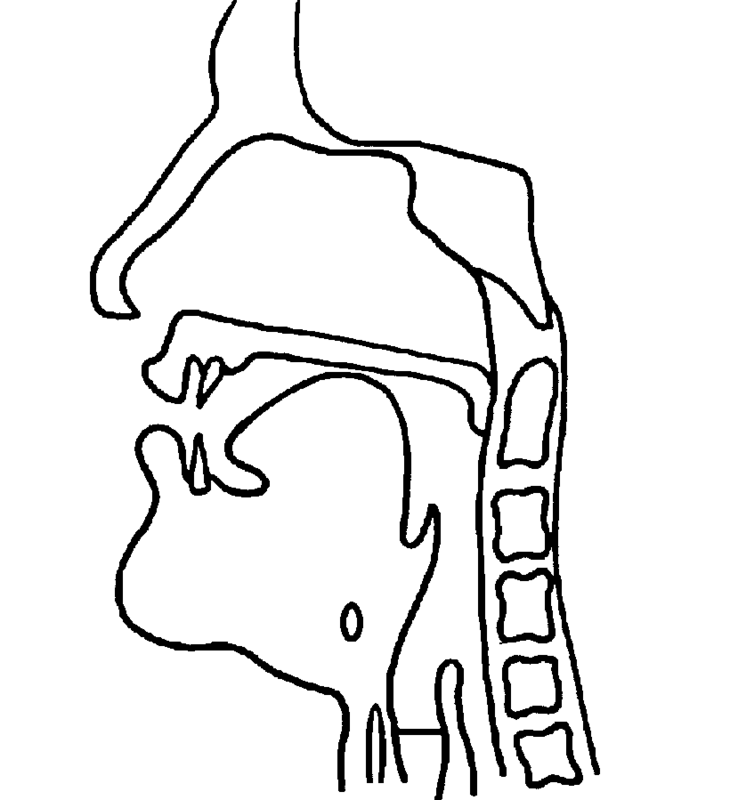 an articulation in which several rapid taps or vibrations of the tongue tip are made against the alveolar ridge (which does not feature in most English dialects). Nevertheless, the symbol /r/ is widely used in phonemic transcriptions instead of the IPA symbol /ɹ/ which is the actual IPA symbol for the alveolar approximant. We will adopt this convention throughout.